Take a ride with Uncool Laurence on this Gil Scott-Heron inspired EP, venturing through his hometown of Los Angeles, life struggles, and other shenanigans. Leaving you with thought provoking rhymes and smooth beats to vibe to. 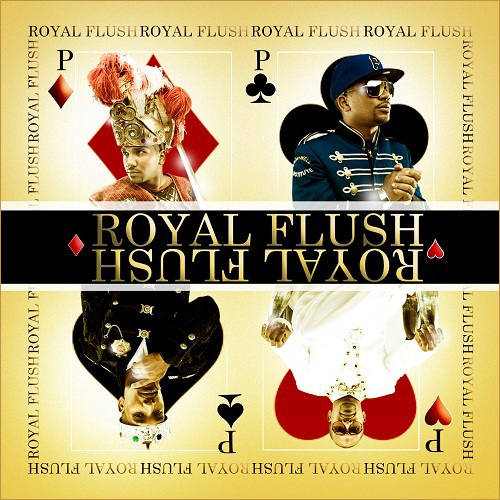 Mixtape Madness: CyHi’s Royal Flush! GOOD Music’s latest signee recently dropped his mixtape titled Royal Flush. CyHi is making a name for himself with his impressive appearances on Kanye’s GOOD Friday series (he can be heard on “So Appalled”, and “Take One for the Team”), and the GOOD Music Cypher from last week’s BET Hip Hop Awards. 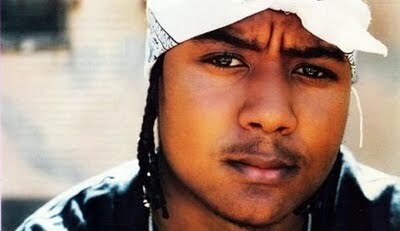 Royal Flush features production from J.U.S.T.I.C.E. League, Kanebeatz, as well as the banger “So Appalled”. The ATLien proves he can hold his own aside from his GOOD Friday features. Continue reading to peep the track list and download link! I’m posting this for two reasons; one, I thought Chip Tha Rapper’s verse on Kid Cudi’s “Hyyerr” set the song off, and the other reason is I really dig the artwork/theme. Chip Tha Rapper is an upcoming Cleveland MC (hence the name of this mixtape The Cleveland Show) with this being his latest mixtape. 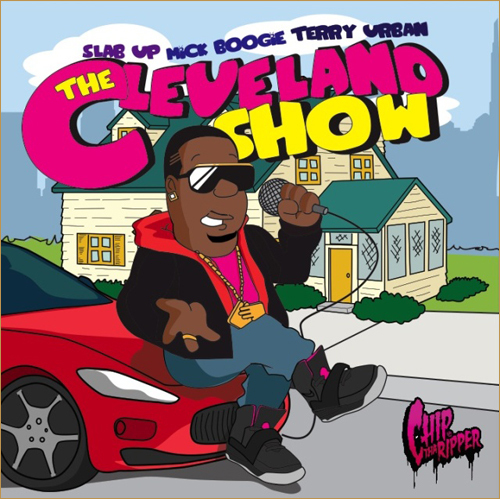 The Cleveland show features appearances from other newcomers such as Currency, Big Sean, Mikkey Halstead, and others; with production from Hi-Tek, Jake One, Boi-1da, and Cool Kids producer Chuck Inglish. Continue reading to peep the back cover and download link! 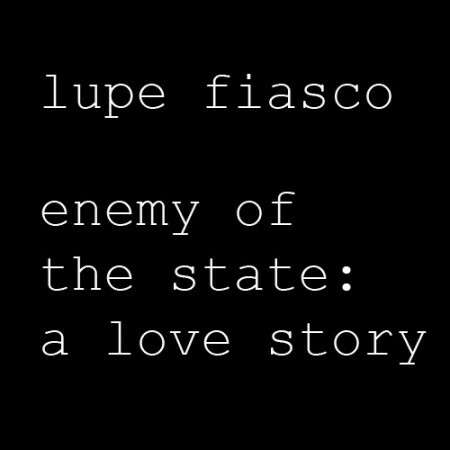 Mixtape Madness: Lupe Fiasco’s Enemy of the State! If you’re a Lupe fan like myself, then you were waiting on this joint to drop. Lupe announced earlier this week that he will be dropping the Enemy of the State mixtape on Thanksgiving, but it’s here a day early. Lupe rips joints from Dirty Money’s “Angels”, to Clipse’s street banger “Popular Demand”, and even takes it back with Jay’s “So Ghetto”. Be on the look out for another mixtape from Lupe on Christmas titled Friend of the People, and also his album Lasers expected to be released on December 15th. Continue reading to peep the track list and download link. Happy Thanksgiving! 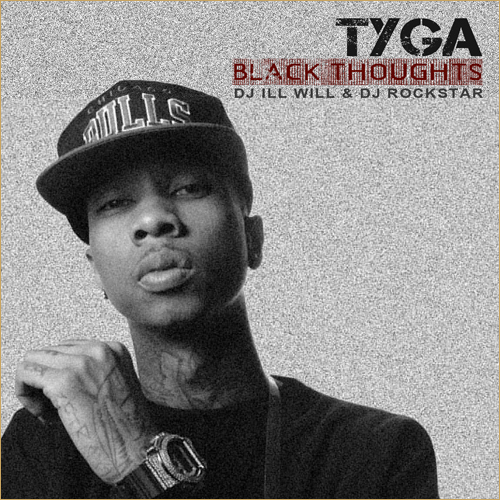 As promised, Young Money artist Tyga drops his newest mixtape, Black Thoughts. If you tweet heavy like I do, then you saw this as the #1 trending topic on Twitter, but was mixed up with people posting Black folks thoughts. Regardless, it granted Tyga some attention for his latest project. Tyga recently dropped a notable verse on Wayne’s No Ceilings Mixtape with his feature on “That’s All I Have”. In other Young Money news, the rap crew plans to release their album We Are Young Money on December 15th. Continue reading to peep the track listing and download link. Mixtape Madness: New Drake Mixtape! After building more anticipation as his career goes by, Drake’s third installment of the Heartbreak Drake series is here. This week we heard new joints like “Scriptures” and “Hurt”, and they are both appearing on The First Semester; along with other new tracks, recent features, and remixes. Jay-z, Birdman, and Colin Munroe make appearances on The First Semester. Just a lil somethin to bump before you watch the fight!